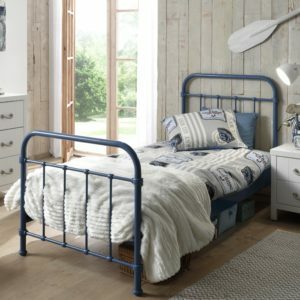 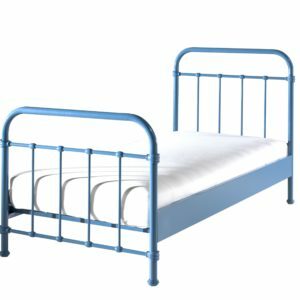 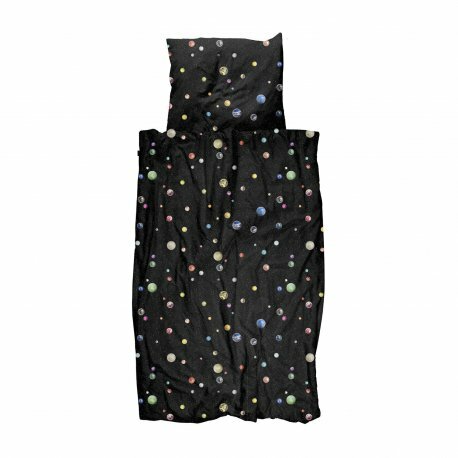 Marble Universe Duvet Set - White for kids in S.A.
Have you lost your marbles? 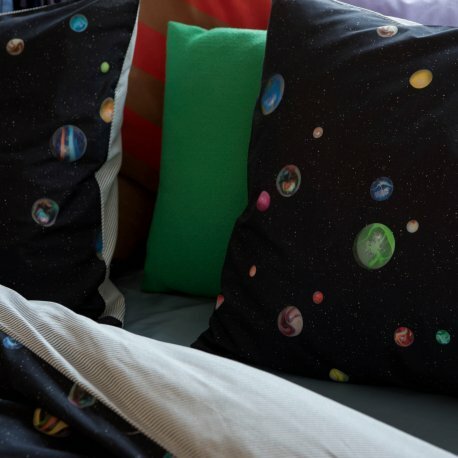 Well, we haven’t. 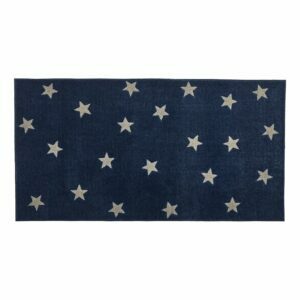 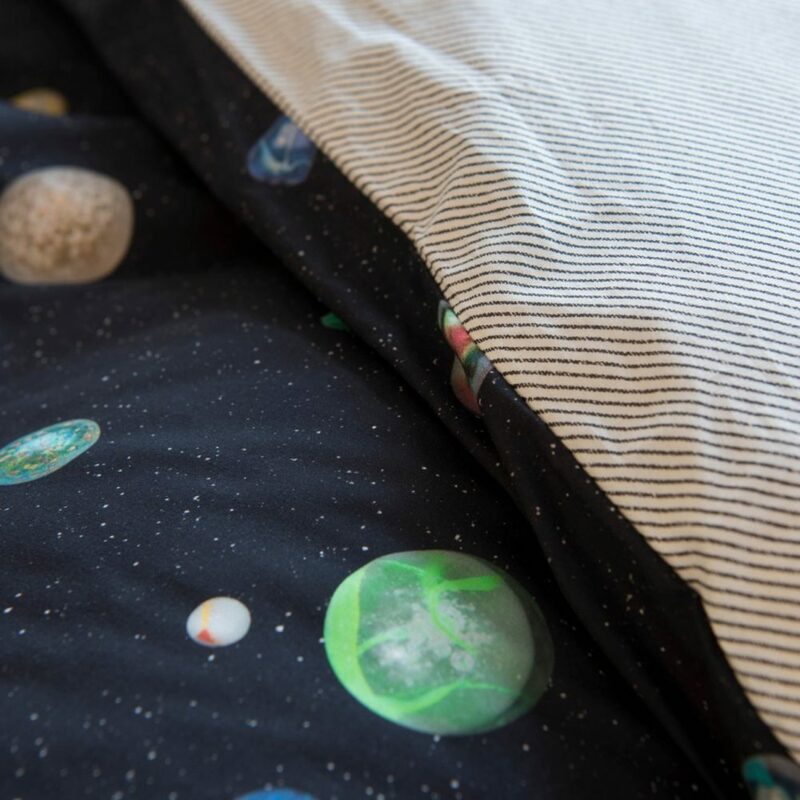 We put ours on this bedding in a star studded galaxy. 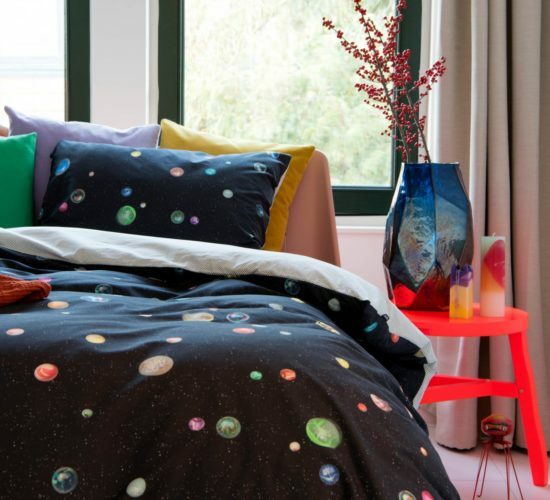 They look just like colorful planets in a parallel universe where anything is possible. 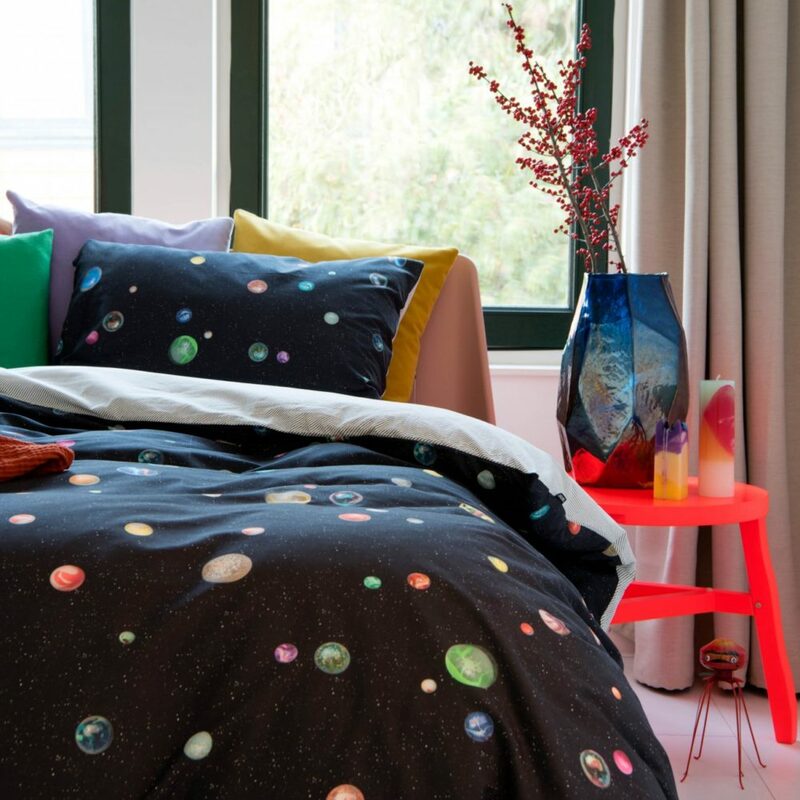 If you love marbles or celestial bodies in outer space then this duvet set is bound to be right up your alley, so shoot for the stars and dream big!